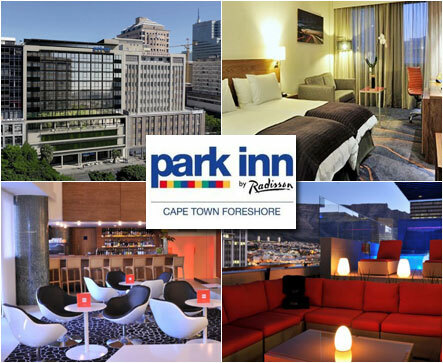 Anyone that’s been to one of my speeches, seminars, training sessions or attended any of my online trainings will know that my favourite hotel for the past few years has been the Park Inn Foreshore in Cape Town. 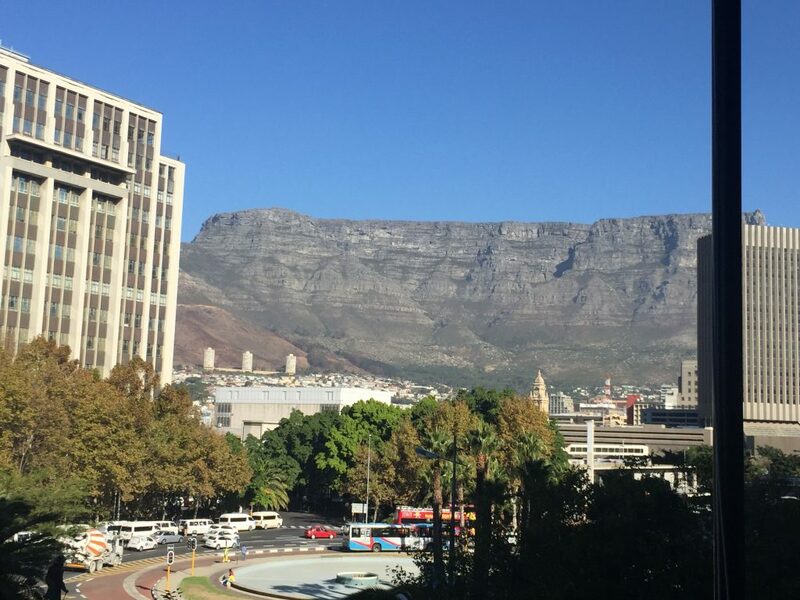 And it’s not about the quality of the hotel, nor the price, nor the location (although Cape Town itself is pretty special!). It’s about how they treat me, and their other visitors. It’s important in any sales process to make your buyers feel special. And the higher the price of your product/service, and the more individual it is, the more that’s the case! Whether you’re making sales calls (so you don’t want to make the recipient feel like just another number on your call list), or you’re presenting a proposal to a board of directors, it’s important you make them feel special! For example, the reception staff at the Park Inn have taken to greeting me with ‘Welcome home Mr Preston!’ as soon as I check in to the hotel! Now it’s become a bit of a running joke that it must be my ‘home’ because of the amount of time I spend there! Now that’s something that doesn’t take a lot of effort (they can see who is checking in that day from their list), but it provides some humour often after long flights and definitely makes the recipient feel special! As well as making your prospects/customers feel special, in this era of mass communication, it’s important to personalise your service wherever possible! Now, as someone who comes from the Print Trade, I know we’ve had the technology to personalise brochures etc to individuals for the last 20 years! Yet few people are doing it. Done well, personalisation can have a big impact on the other person’s perception of your and your company! A great example of this is what the Park Inn Cape Town do when I check in there. Even though I can get great views of Table Mountain from the balcony of my room, they go a step further than that! In other hotels my ‘welcome gift’ is often a bottle of water. In a certain hotel chain in South Africa, my welcome gift is an apple. Yes, you read that right, an apple. And very proud they are of it too. Strangely. Now, because I’ve stayed at the Park Inn a few times previously, their bar staff know what I drink. There’s a particular South African drink of Brandy and Coke. And a particular brand that I like that’s distilled near Cape Town itself, called ‘Klipdrift’ or ‘Klippies’. So, guess what’s waiting for me as a welcome gift when I check in to the Park Inn in Cape Town? 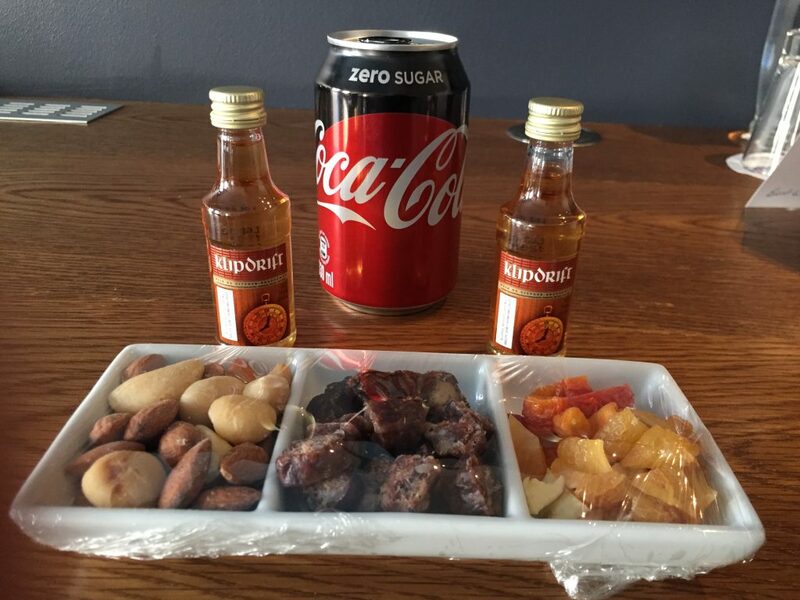 You’ve got it, miniature bottles of Klipdrift and Coke! Now, is that hard to do? Not at all, the bar staff just have to communicate to other staff in the hotel, and that message has to be passed to the staff on duty when I’m due to check in. Is it expensive to do? Not at all – a couple of miniatures and some cola? But what about the impression it makes? Do you think having Klippies and Coke in my room when I check in has impacted on the number of people I’ve told worldwide about this hotel? Do you think it’s affected the recommendations i give them? Do you think it’s affected their number of referrals?…..
Now, I’ve already said above that it’s important to make people feel special in the sales process, and also the service process. And that it’s also important to personalise that wherever possible. But if you’re going to do that (and the person is buying off you more than once), it’s also vital to ensure there’s consistency in your sales approach/service approach/delivery. Because if you’re not consistent, people no longer feel special. They no longer feel like it was personalised for them. And they feel like they’re ‘just another number’ to them – especially if you’re in the hotel business! And that’s what the Park Inn Cape Town do particularly well. Every time I check in, there’s my Klippies and Coke as a welcome gift. Every time. Consistency reinforces making people feel special and that you’re doing something personally for them. Inconsistency does the opposite. So what can you and your colleagues do right now to make your prospects and customers feel special, like you’re doing something for them individual, and do it on a consistent basis?